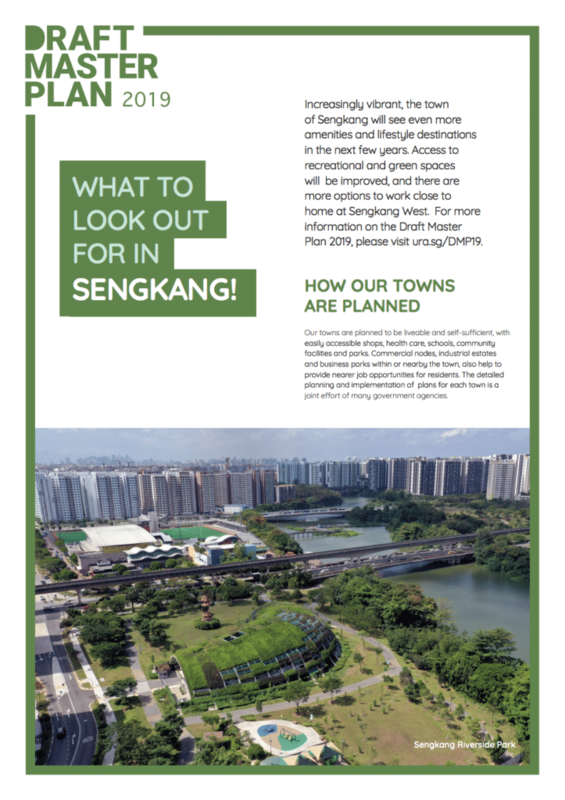 Sengkang Town will become more vibrant as more amenities and lifestyle destinations are added to it in the coming years. 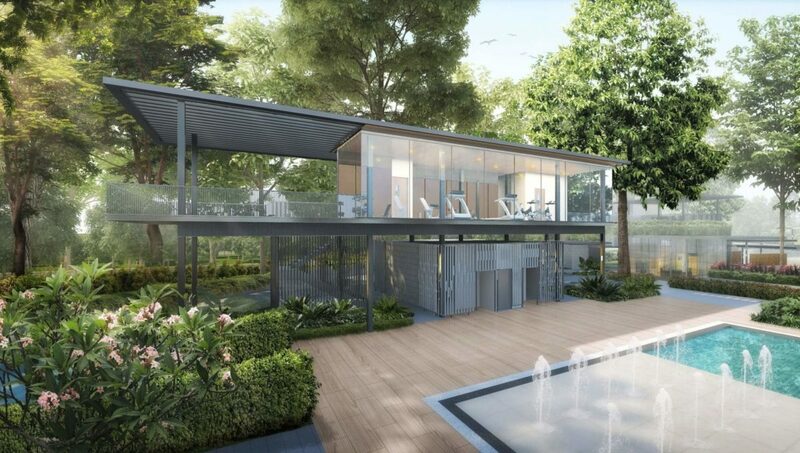 Visitors can look forward to more amenities at The Oval, a lifestyle node that is a refurbishment of thirteen colonial bungalows slated to be completed in 2019. Read the news article about it here. 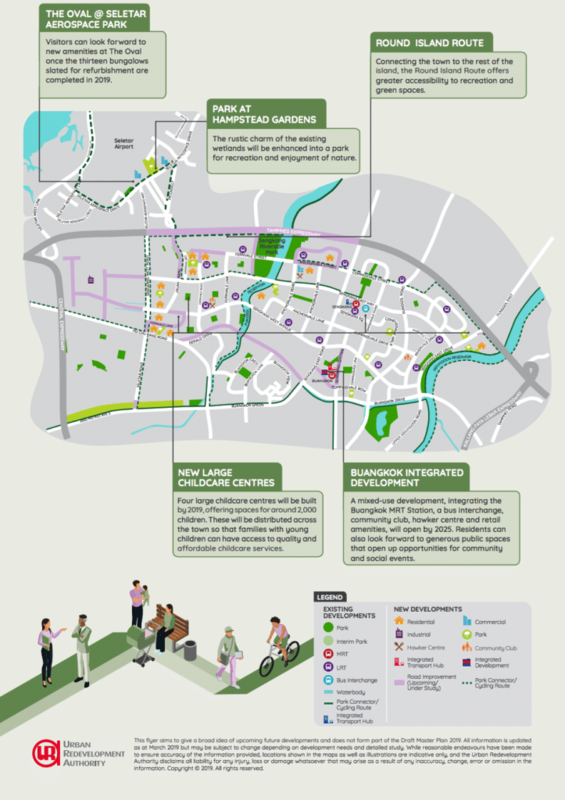 Homeowners with family can look forward to four large childcare centres being built by 2019. A total of 2000 spaces will be created for children in the town. 2 of these are located in Sengkang West. 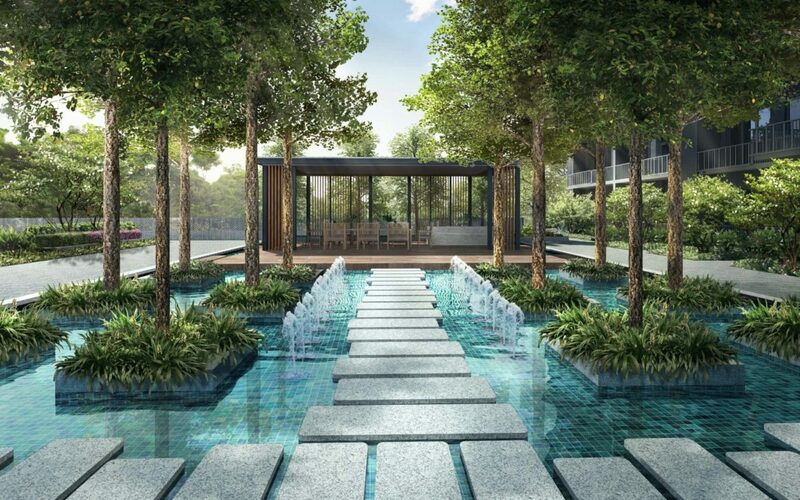 One of the centres is going to be built near to Parc Botannia condo along Fernvale Road. Residents can expect quality and affordable childcare services for their children. A brand new mixed-use development, Buangkok Integrated Development which houses an MRT Station, A bus interchange, community club, hawker centre and retail amenities, will open by 2025. 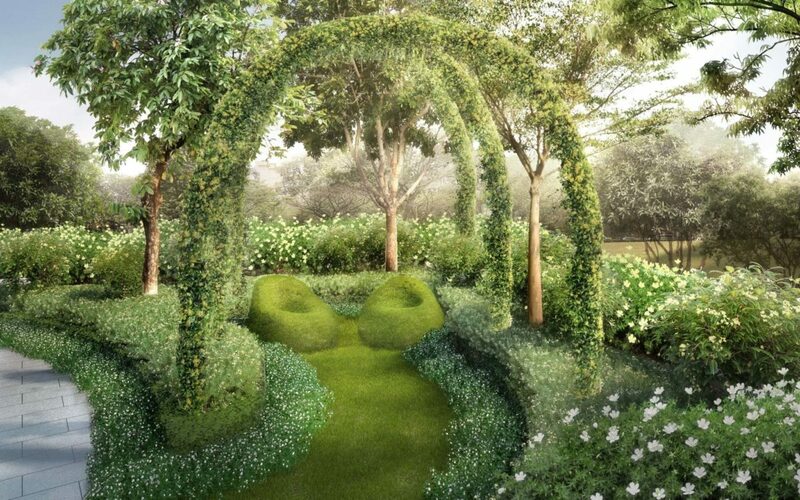 A Hamstead Gardens Park is being planned to showcase the rustic charm of wetlands for nature appreciation.